love this so much, have an obsession with ox blood atm! Oh number 10 is so beautiful, I'd love to wear that on christmas and I absolutely love the blogger inspiration it's nice to see this color styled in so many ways by so many different people! 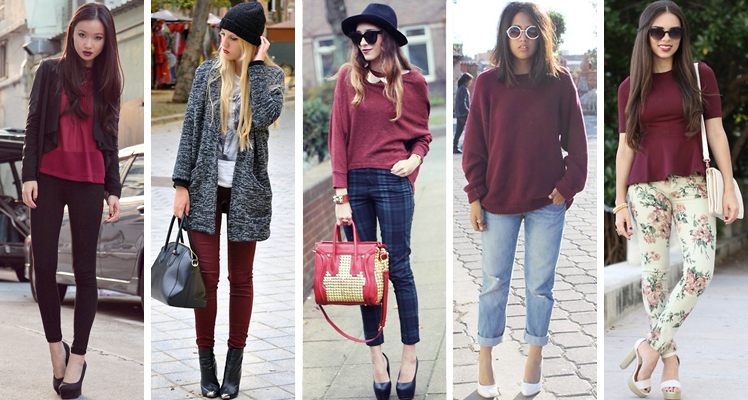 I love the oxblood trend so much! I would wear every single item <3 number 10 is beautiful! thank you so much Sara! I definitely love this trend! Love this colour so much - perfect for this time of year! !